McCready, rock guitarist at heart. 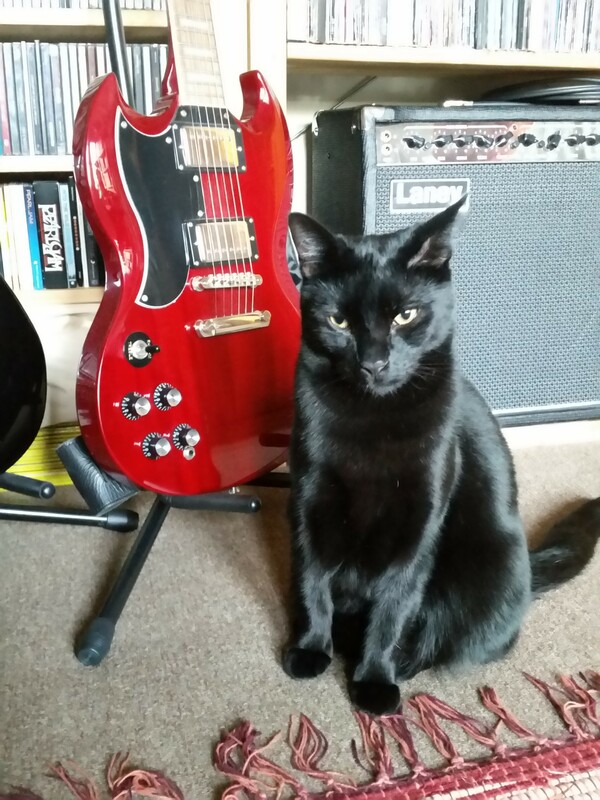 Perhaps not surprising given his namesake, Mike McCready of Pearl Jam. 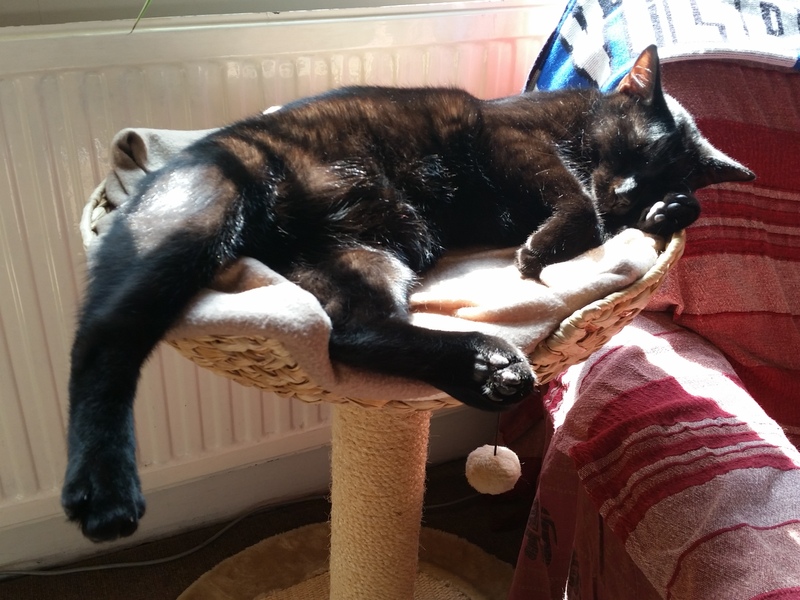 Gilmour, named after David Gilmour of Pink Floyd, demonstrating the soporific effects of a rock ‘n’ roll lifestyle. 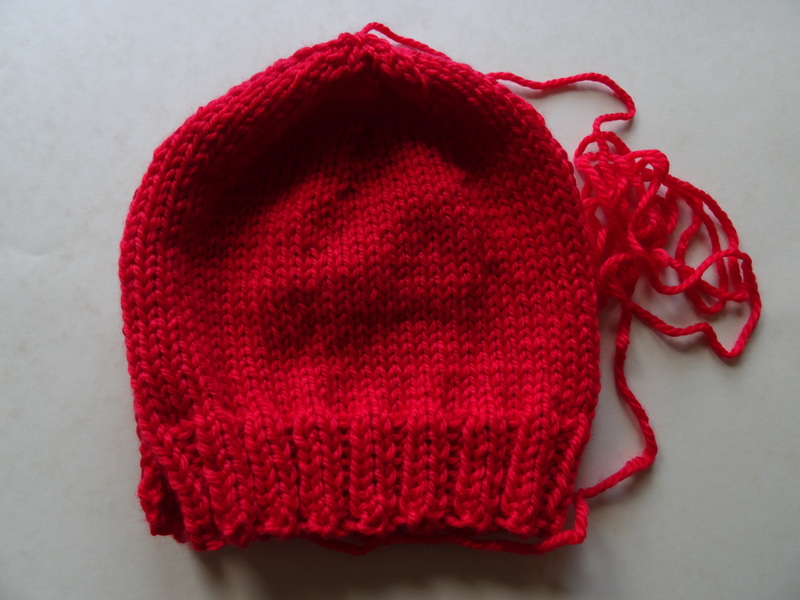 I decided that I would knit hats, as many as I could comfortably manage in the time – hopefully without pushing myself too hard – and that I would go with the best, quickest and easiest hat pattern I know: the Nuzzle Hat from Sarah Hatton‘s 10 Simple, Cosy Projects. I’ve used this pattern several times before – see here and here – and have had great results each time. I’m not using Rowan Cocoon, as per the pattern, this time, however. Although I’ve always stuck to the pattern before and am generally a fan of Rowan Cocoon, I’ve found this yarn tends to shed and so I decided to try something a bit more manageable for a change. 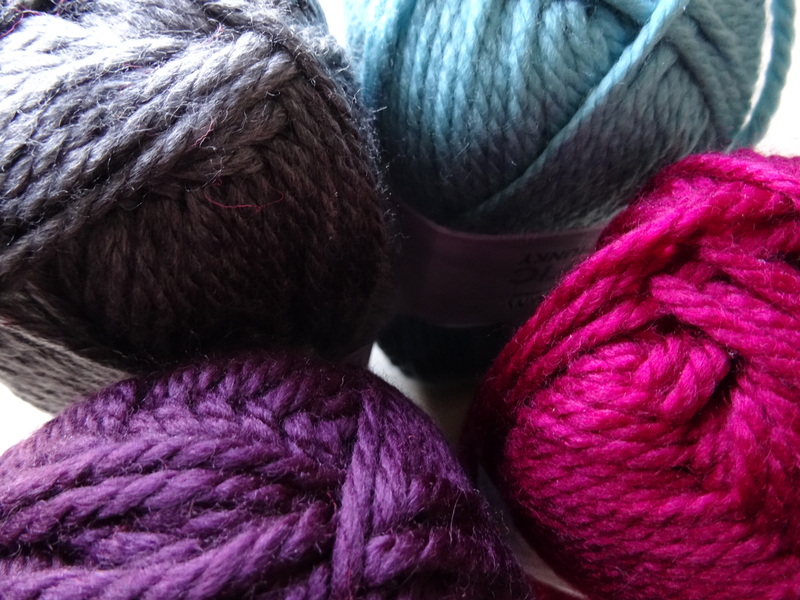 After a relatively quick potter online, I found Cascade Pacific Chunky: 60% acrylic, 40% wool; a great range of colours; and on sale the day I was browsing. Clearly meant to be. I ordered seven balls, each a different shade (actually, that’s a lie: I ordered nine balls and doubled up on two of the shades so I could knit myself another couple of hats for this winter – no such thing as enough noodle warmers! ), and got knitting. 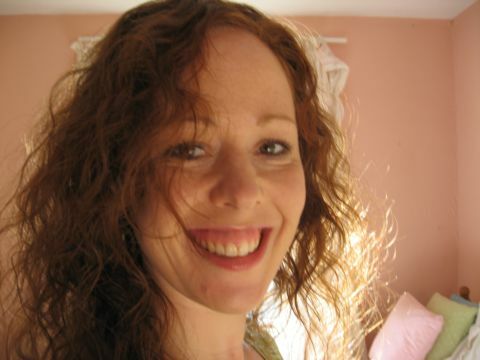 Christmas Red. Well, it IS for a Christmas Fair, after all! Dark Teal. Not as Christmassy as the Red, but with a slight hint of pine needles, perhaps. Espresso. Reminiscent, one might say, of the trunk of a Christmas tree… Yes, I know, I’m trying too hard with the Christmas thing. Actually, since taking the photo above, I’ve actually finished hat number three and will, this evening, be starting on hat number four: Beet. What this colour has to do with Christmas, I don’t know. Baubles? Tinsel? Cranberry sauce? Who knows. It’s a pretty colour, anyway. 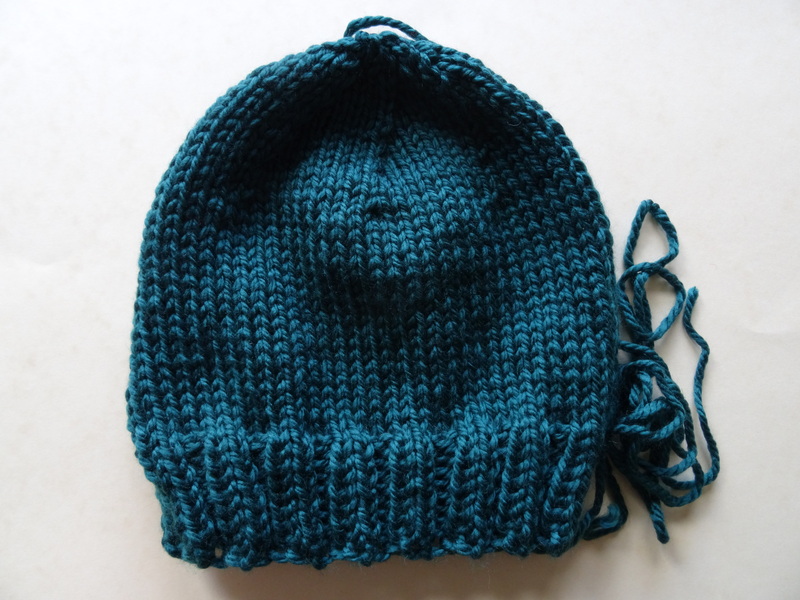 And I should confess that, when I say I’ve finished three hats, I have indeed finished the knitting but have not yet sewn them up, as you can see in the photos above. Some people hate sewing up and therefore knit in the round. 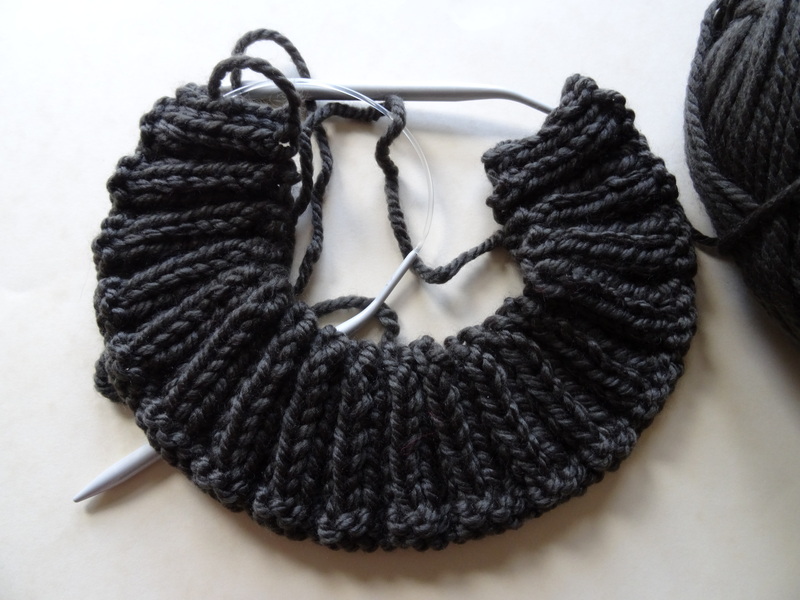 I’m scared of knitting in the round, so I stick to sewing up – and actually sewing up this pattern is a surprising cinch. So I’ll do all the sewing up in a batch at the end. Bring it on! 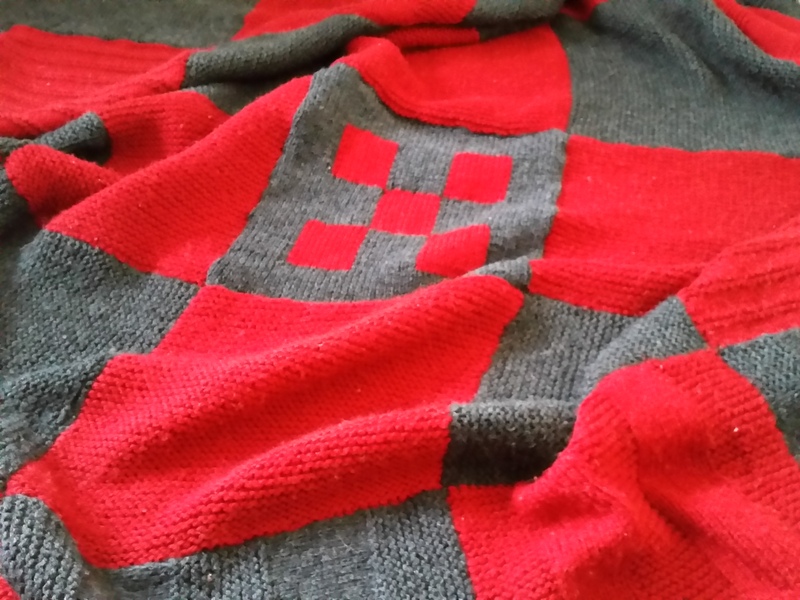 The blanket that keeps Welsh rugby going strong. Well, it’s only gone and done it again! Yes, just as the injury-battered Welsh side looked doomed-beyond-saving in yesterday’s Rugby World Cup match against England at Twickenham, and as Gatland‘s face – which in any case rarely hosts a smile, bless him – threatened never ever to recover, the force of the Blanket of Victory kicked in and Wales won against all odds! Mark screamed (a bit girlishly) in delight, the Feline Detectives ran for cover, and Gatland – yes, Gatland – punched the air with both fists, grinning like the Cheshire Cat. Me? I was pleased too, but then… I always knew the blanket would save the day.